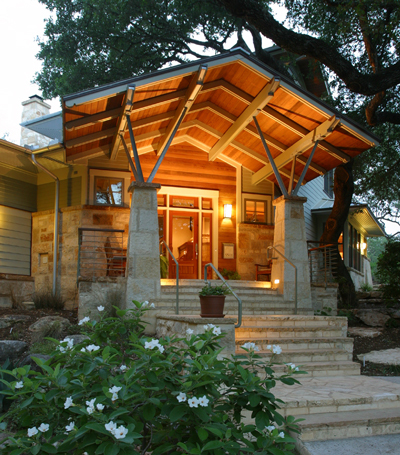 The West Austin Neighborhood Group supports and encourages sustainable architecture. 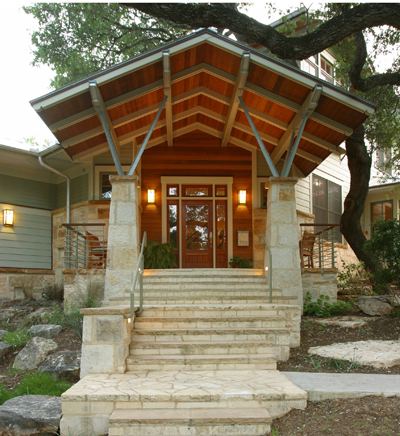 Our neighbors and and local “green” architects, Peter Pfeiffer and Alan Barley of Barley & Pfeiffer Architects have provided this article titled Green Building Tips: Helpful Design & Building Guidelines which provides information on building a sustainable home. 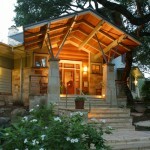 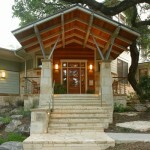 Also, be sure to visit the Austin Sustainable Building Source website for more information.